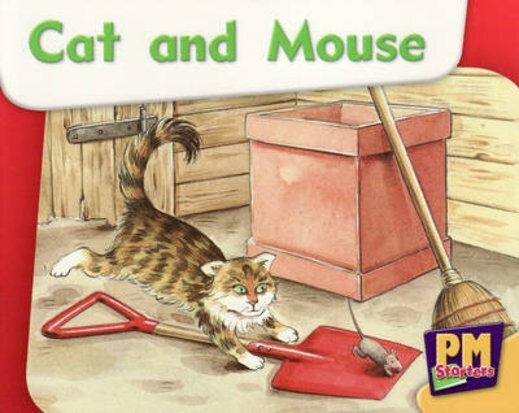 A cat is chasing a mouse around a room and in a yard. Will he catch him? Magenta level titles (equivalent to the Pink book band) are perfect for introducing fundamental reading concepts and skills to early and emergent readers. PM Starters offer over 50 of your favourite titles from the original PM series. Each title has been completely redesigned with refined levelling, larger format and engaging photographs and illustrations for early readers.